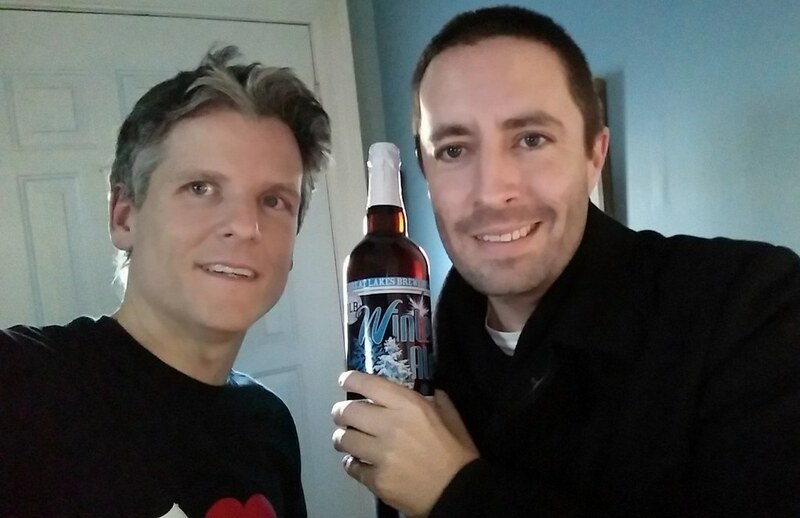 In this 163rd episode, Mike chats with 102.1 the Edge broadcaster Kid Craig about the origin of his name, his work at The Wolf, CHFI and Virgin 999 and how things are going at the Edge. This episode is exactly 57:16. In this 162nd episode, Mike chats with broadcaster Don Landry about his years at The Fan 590 co-hosting the morning show with Pat Marsden and Gord Stellick, why I should have Vic Rauter on the podcast, what he thinks of skinny cable packges and Gord Martineau's exit and what he's been up to with the Argos and curling and much, much more. This episode is exactly 1:32:47. 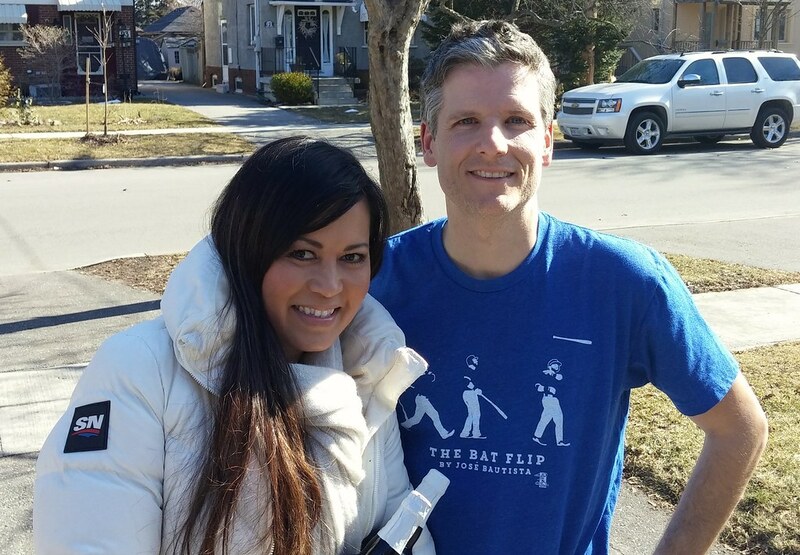 In this 161st episode, Mike chats with Sportsnet sportscaster Hazel Mae about the Blue Jays, her career in broadcasting, her time in Boston and what it's like being married to a former Blue Jay. This episode is exactly 37:31. In this 160th episode, Mike chats with broadcaster Liz West about her work at ENOW, Canada AM, City TV, CP24, CHCH and her new podcast venture with Mark Hebscher. This episode is exactly 1:17:28. 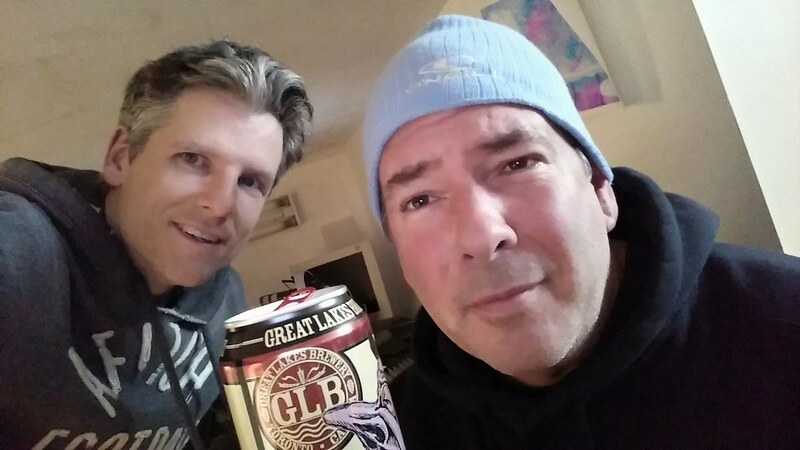 In this 159th episode, Mike chats with Rob Johnston, a man who worked at CFNY 102.1 from 1989 to 2015. This episode is exactly 1:26:50. In this 158th episode, Mike chats with TSN's James Duthie about his years at TSN, being recruited by Rogers Sportsnet, whether he'd follow Jay and Dan to the USA, and what he thinks of Rogers Hockey. This episode is exactly 1:30:51. In this 156th episode, Mike chats with TSN Radio 1050 morning show host Mike Richards about his years on The Fan 590, The Team, Calgary's FAN 960 and why he chose 1050 over 590. We also discuss TSN Radio ratings, going against Dean Blundell and his battle with rectal cancer. This episode is exactly 1:48:55. 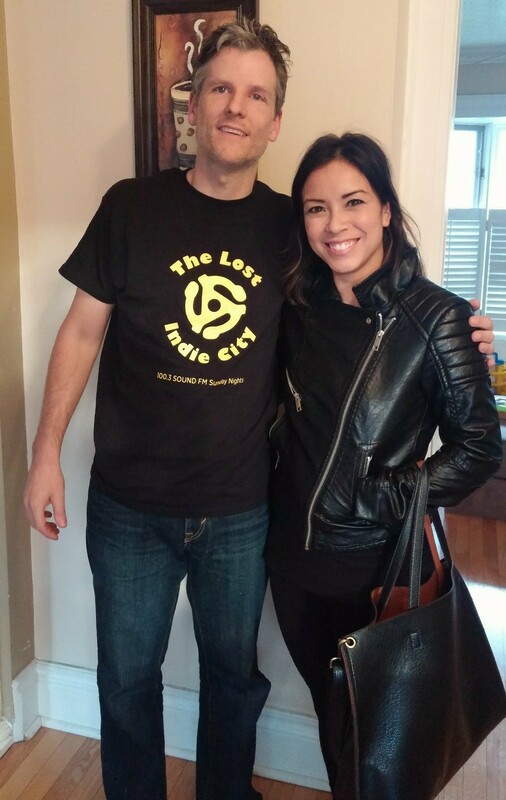 In this 154th episode, Mike chats with singer-songwriter Emm Gryner about her work with David Bowie, Chris Hadfield and Trent Severn, her role in One Week, and her song Visiting Hours about my dear friend Mike Kic. This episode is exactly 51:05.